When Bollywood celebrities aren’t busy vacationing or filming, they spend time with their best mates, just like we do! 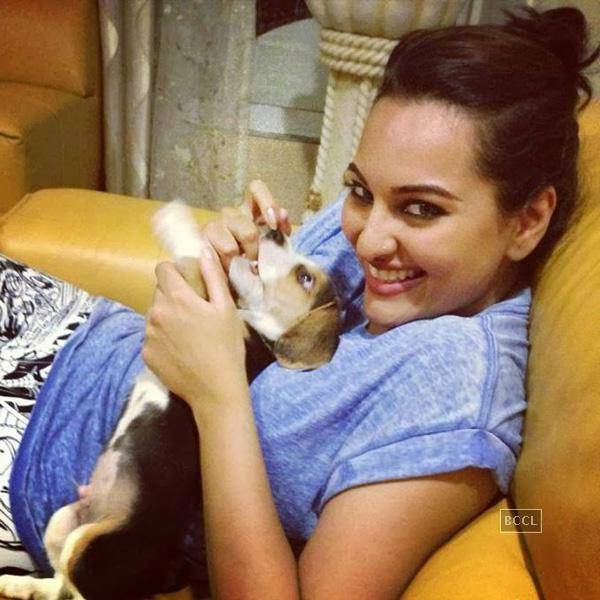 Here are eight of your favourite celebrities with their friends! 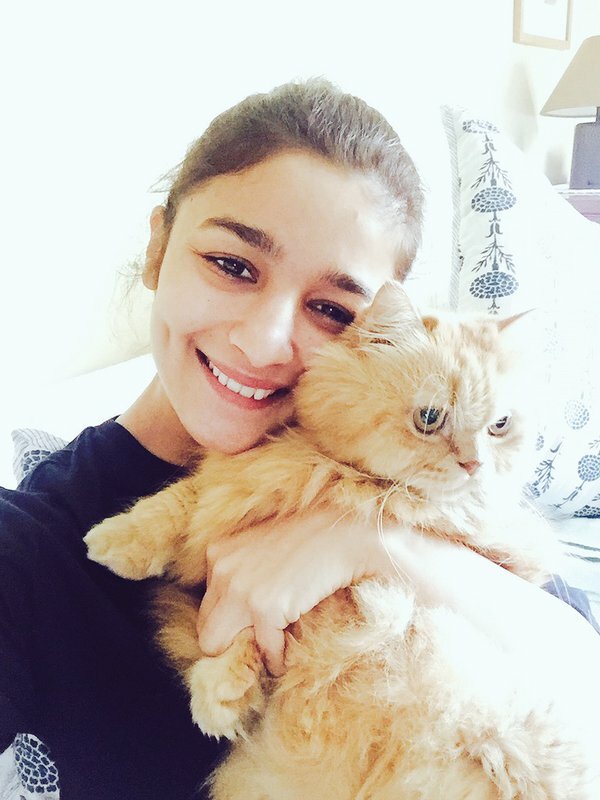 Alia’s favourite is her ginger Persian kitty Pikka. Vir seems like an obvious Sherlock fan. She seems to love her little beagle puppy enough to take him along on shoots! She spends most of her time playing with Kuro and pampering him. 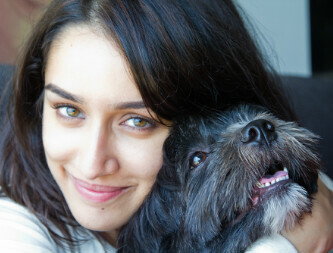 Being a massive dog lover, Shraddha takes her Lhasa apso everywhere. She spends all her time playing with him and has taken him for international trips as well! 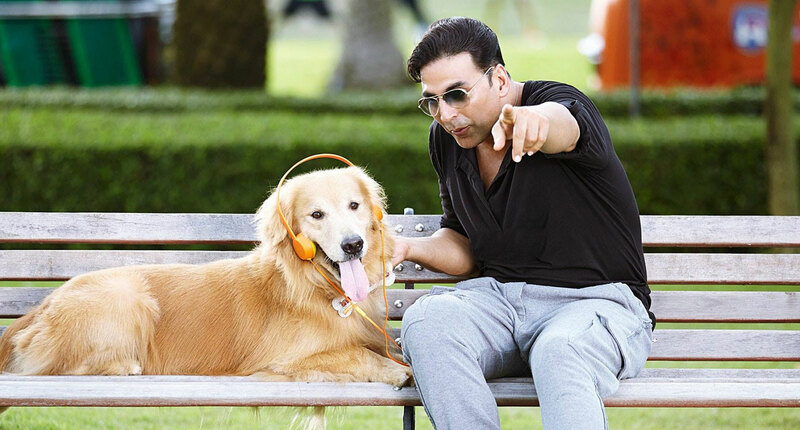 We all know that Salman Khan’s love for his pets is as legendary as his box office record. 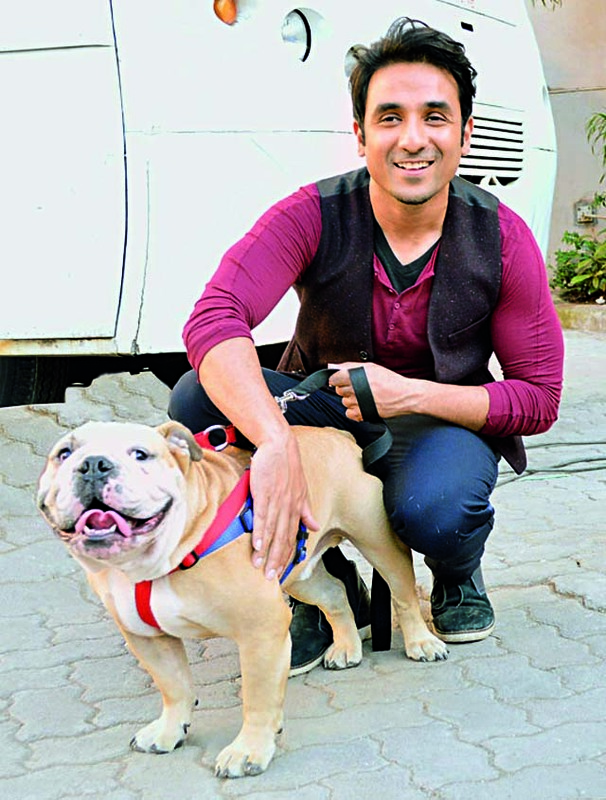 Recently, Salman decided to go an extra mile for his beloved pets who passed away seven years ago. 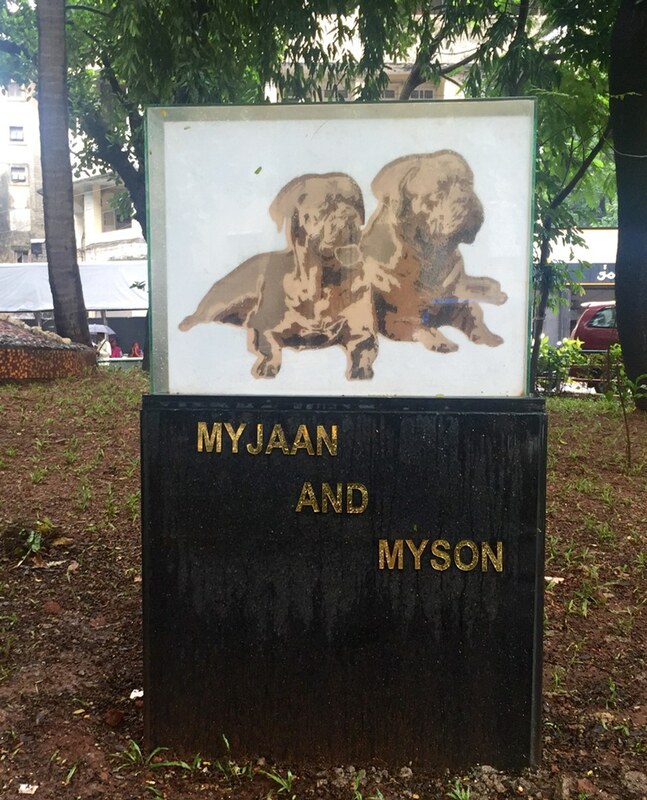 Myson and Myjaan have been immortalised in a plaque installed near Mehboob Studio in Bandra. Priyanka’s little doggie was named Brando after the actor Marlon Brando. She loves dogs and is going to get Brando a companion soon! 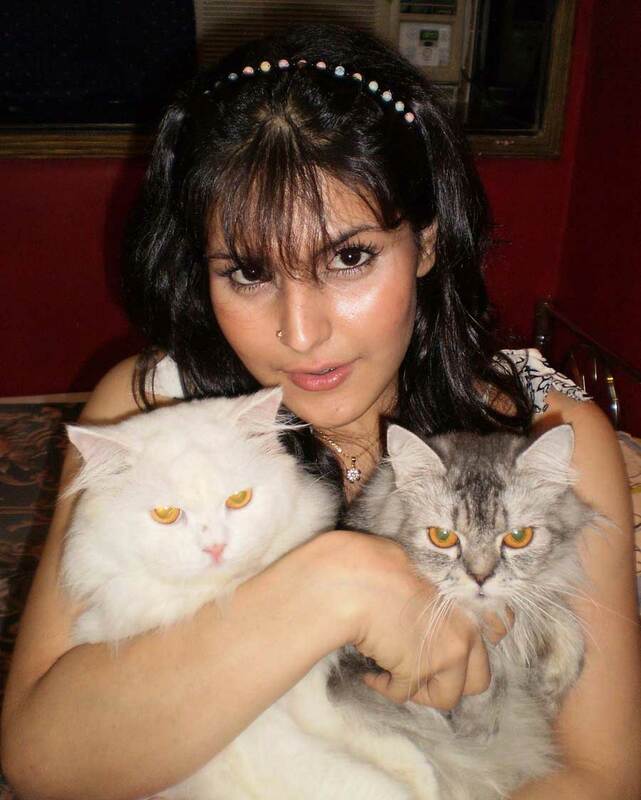 Zarine Khan is a cat person! She is the proud pet parent to two beautiful Persian cats. 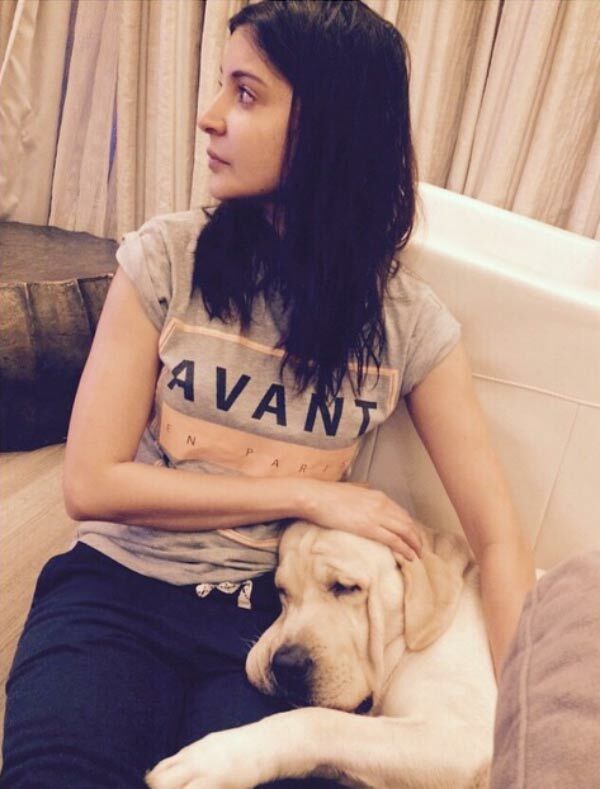 Anushka’s Labrador is the only Dude in her life.